We are among the renowned manufacturers and exporter of Platinum White Granite in the market. We confide on the credible vendors for high grade raw materials and hence assure an optimum range of granites for our revered clients. We are engaged in offering a wide range of Mexican Red Granite that is known for its optimum quality. 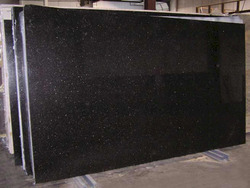 This type of Granite is known for various features and finds application in diverse areas. Our range is available in cut to size and slabs, offered in accordance to the varied requirements of our clients. 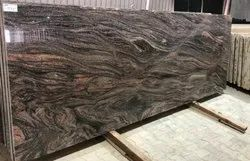 We are exporters of Lapatura Finished Granite slabs. These Granite slabs are sourced from best vendors, hand picked and quality checked by our quality compliance team. We work in close collaboration with Interior and Kitchen designers, Installers and Retailers to understand and deliver products that have better usability.